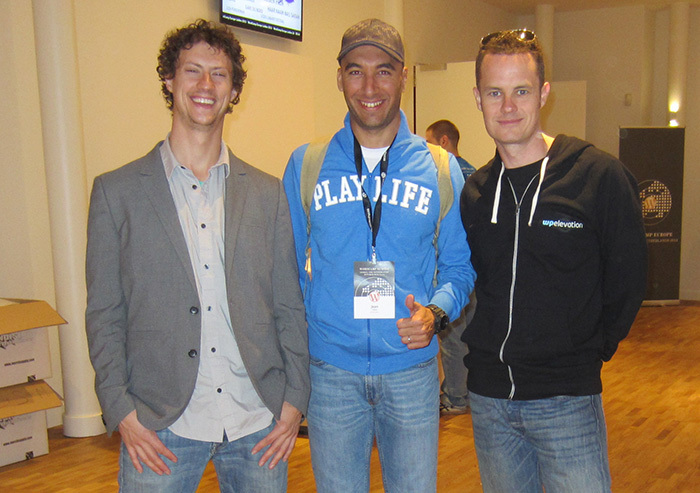 Last week I had the pleasure of attending SmashingConf Europe, which was held in the fantastic city of Barcelona. This year, as I have mentioned in earlier posts, I am making an effort to attend conferences outside the WordPress track. I’m doing this to widen my network as well as to avoid getting too focused on the WordPress world while ignoring other technologies that are taking the web world by storm. SmashingConf is organised by the same people who produce SmashingMagazine, the onling design and front end development blog that has been such a tremendous success over the past 10 years. They also produce books based on their blog articles. Let’s start with the location. The city of Barcelona is of course a very inspirational location especially when it comes to art, design and innovation. Therefore it’s perfectly suited for such events. 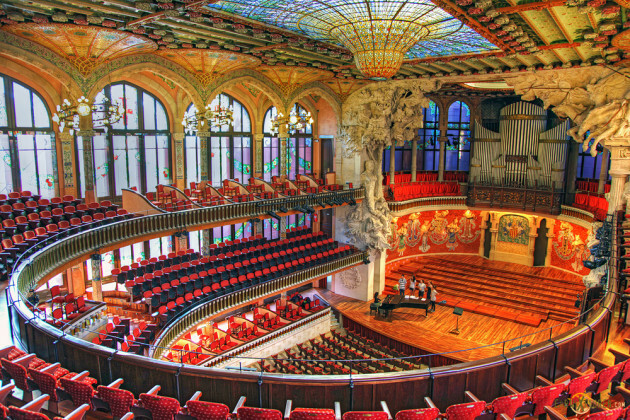 To top it off, the venue for this event was none other than the Palau de Musica, a theater of incredible aesthetic beauty (pictured below). The list of speakers at SmashingConf was fantastic, going into the conference the main speaker that stood out to me was Chris Coyier, another famous blogger who specialises in CSS. However all the other speakers did a great job resulting in a very fast-paced conference with no dull bits. There was a broad range of topics covered, including SVG, page speed optimisation, design processes and designing for various screen types and sizes. Indeed there was something for everyone, including a glimpse of the web of tomorrow. One thing these conferences are great for are for helping you to understand what will be the hot technologies in the next year or two, which will help you be best positioned to profit from their explosion in popularity. Organisation was exceptional, with all sessions timed to perfection and excellent food and coffee provided throughout the event. There were ample opportunities to network with other attendees as well as the speakers, who stayed during the whole event and were completely approachable. Before the main event itself there were a number of workshops on particular topics. I didn’t have the chance to attend those but those who went all remarked that they had a great time and learnt a lot. 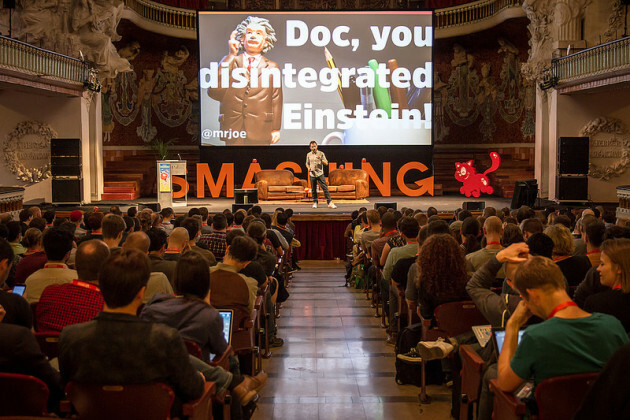 At the end of the conference it was revealed that most probably SmashingConf will be returning to Barcelona next year, so I heartily recommend that you book your places for the next one, especially if you are interested in the fields of UX, UI, design and front end development. That’s not all. SmashingConf Oxford is taking place again next year, on March 15–16th 2016. The conference will be packed with smart real-life solutions and techniques, ranging from front end to design to UX — and a few delightful surprises along the way. Two days, one track, 14 brilliant speakers and 350 fantastic attendees. Tickets are now on sale. Finally I’d like to thank the organisers, speakers and attendees for making this SmashingConf Europe such a successful event. I’m looking forward to attending again next year! 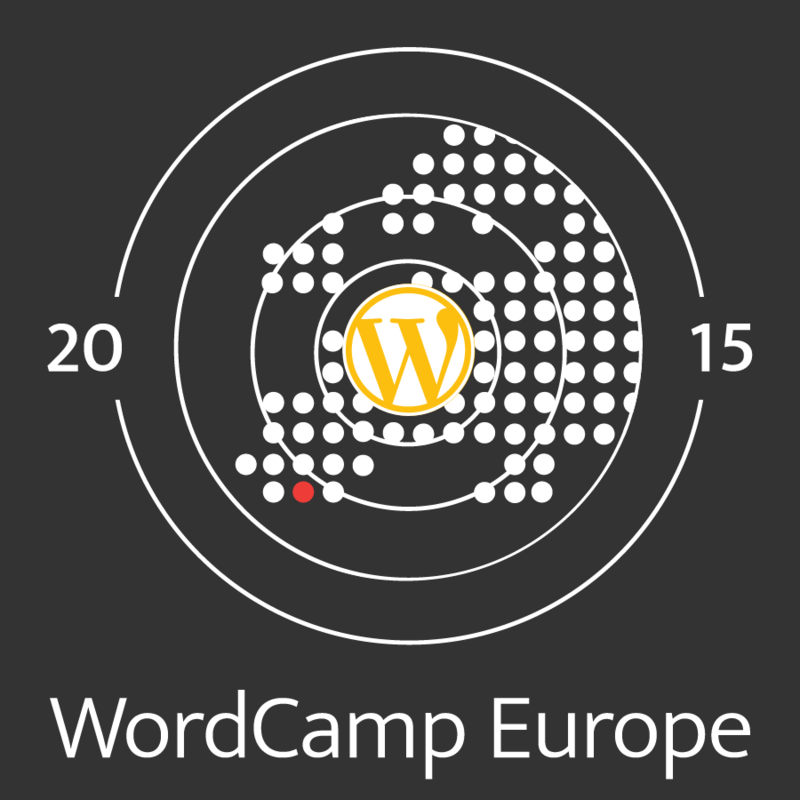 This year I'm making a conscious effort to attend more events outside of the WordPress circuit, and MicroConf Europe is the one conference that I'm most excited to be attending. Which topics did they covered regarding front-end development? Anything that stood out in particular? That is one beautiful venue! Indeed the venue was awesome. I think SVG was one topic that was emphasised during this conference, as well as lots of talk on JS as expected.